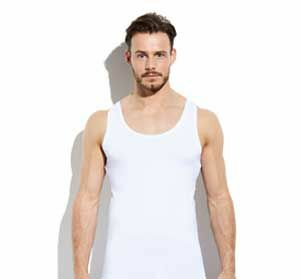 Why is Bamigo bamboo underwear so unique? Bamboo clothing? Before you met us you had probably never even heard of such a thing. Bamboo is more famous for being panda food and is not (yet) associated with clothes. But this is about to change because bamboo clothing is getting more popular by the day. We will tell you here why we fell in love with bamboo, and how it is possible to make clothing from bamboo stems. Like every plant, the bamboo plant has roots. And they can do a lot with them. They use the roots to gather water and food and keep them firmly in the ground. New bamboo stems can grow from these roots. A bamboo plant can consist of multiple stems. The thicker the root of the stem, the thicker the stem will become. Just imagine that the adjacent image is a bamboo stem and we will just throw (a few) difficult words in the mix. Keep Cool! You don’t have to remember them. Do you see the green bar in the image? That’s where you need to go to find bamboo. 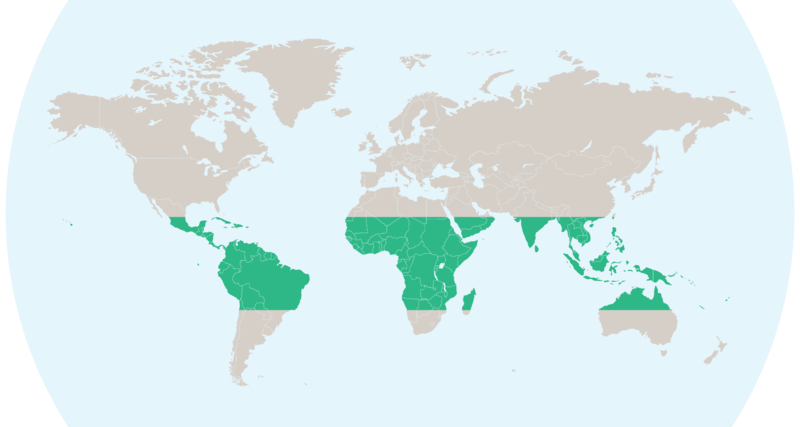 The climate there is tropical to subtropical. Bamboo likes to grow there because of the lovely sandy ground and high humidity. Actually, bamboo can grow in any climate, but in Europe we only have bamboo garden plants. Bamboo plants are fast growers and can grow up to one metre a day. Even at heights of four kilometres, like in the Himalayas. Now that’s tough? Did you think bamboo was wood? Keep Cool! We don’t blame you. Besides, you’re not the only one. Although Bamboo is hard and super firm, it is still a type of grass and that grass is hollow inside! Would you like to know what bamboo consists of? 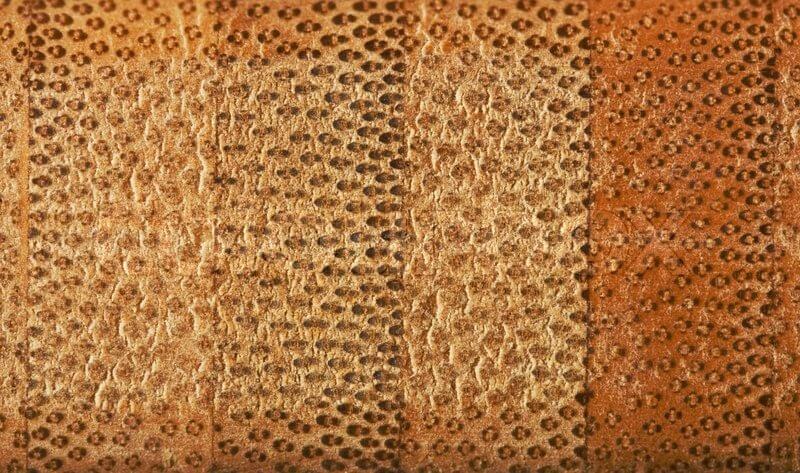 In short: 40% cellulose, 10% vascular bundles and 50% lignin. 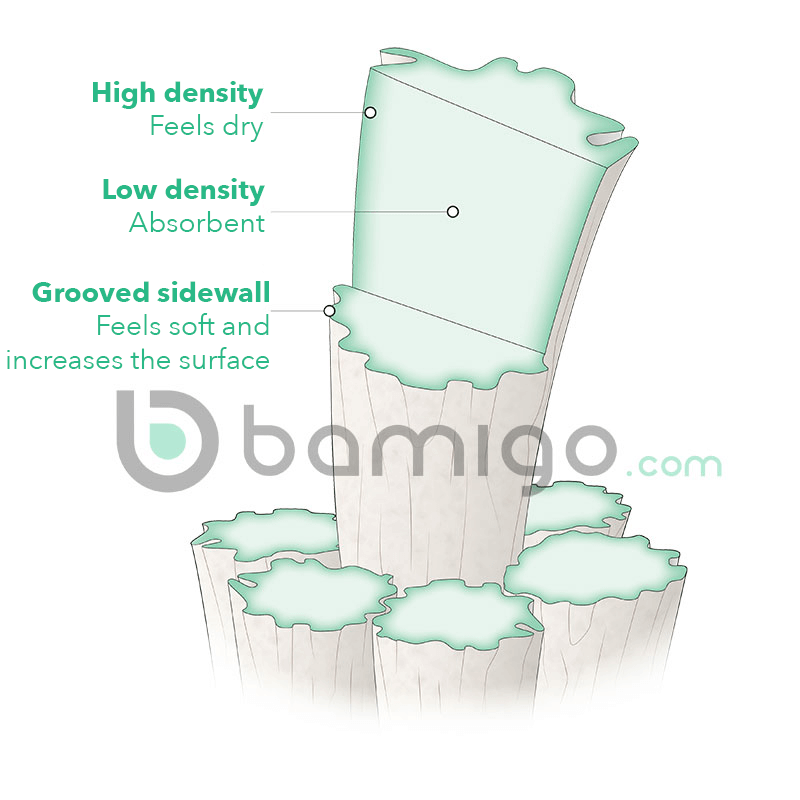 The outside of the bamboo stem, the outside wall, is only 0.25 mm thick and consists of silica. And that’s really strong stuff. Both the outside and the hollow inside are covered in a waxy layer. 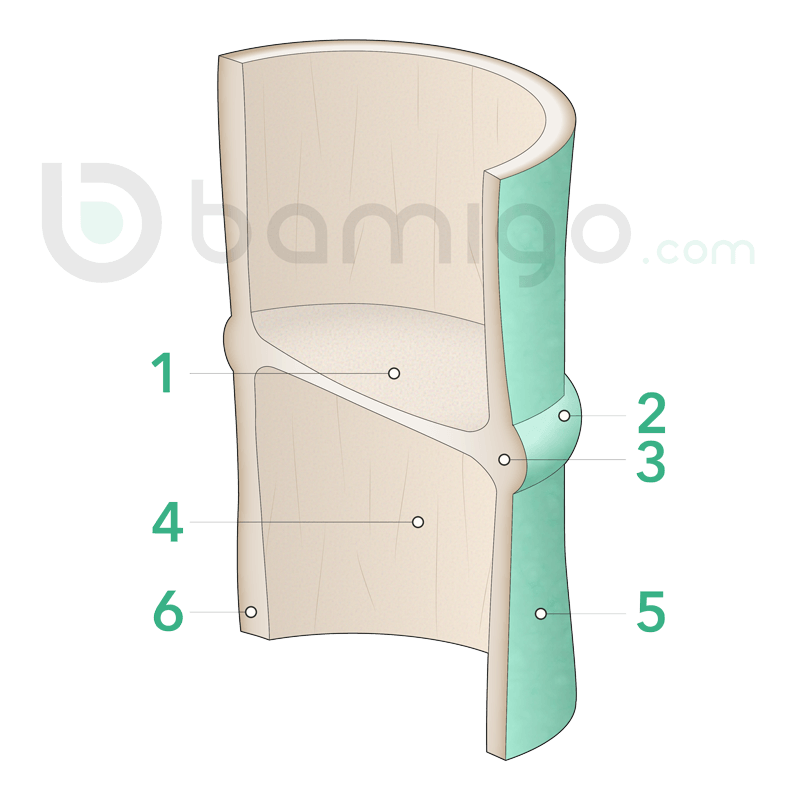 If you look closely at the image, you can see a cross section of the wall of a bamboo stem. And now for the bamboo clothing. Can you picture how this hard and firm bamboo stem can be made into a T-shirt, boxer shorts or a pair of socks? No? Neither could we, at first! How could we? It was only in 2011 that the University of Beijing discovered how you can make fabric from bamboo stems. For the connoisseurs among us, bamboo is much loved and that’s not just because of the sustainable and eco-friendly benefits, but also because it’s so exquisitely soft. Bamboo that’s used for clothing is nearly always cultivated in China. Hebei Jigao Fiber Chemical Company (yes, that’s the name of the company) has the patent for making bamboo into bamboo fibres. That’s pretty clever, because bamboo has the potential to become the textile of the future. This company checks the quality of bamboo with their own bamboo plantation to ensure that every single bamboo stem grows naturally, without pesticides. All fibres, every single one of them, from the bamboo production in that factory are therefore certified. Difficult to understand? Keep Cool! We’ll help you out. It means that the bamboo fibres have been tested for chemicals that would be unhealthy for us humans. Good news! Not a single threat to our health has been found and that means the material is completely clean. Our amigos love bamboo for many reasons. Keep Cool! We’ll share them with you. Bamboo grows in two different ways: in the forest, and in plantations. If you manage a bamboo plantation properly, the balance between growing and cutting the bamboo is just right. Bamboo literally shoots up into the air and grows incredibly fast. And yes, one bamboo plant can consist of multiple stems. That means extra bamboo! Therefore, you can count on a steady production. The benefits for the environment haven’t gone unnoticed either. No artificial watering Unfortunately, water is a problem for many countries. Keep Cool! Bamboo saves litres of water. Naturally, bamboo does absorb water, but the plants make up for this themselves. The canopy of the plants and the layer of fallen leaves reduce the evaporation of water, so less water is lost and no artificial watering is needed. You could say that bamboo is a pretty clever plant. Prevention of erosion The ground doesn’t wash away around bamboo. Why not? Because bamboo grows so quickly the plant has many roots that stop the ground from eroding. Such a super plant! The structure of the ground The structure of the bamboo roots makes the ground looser and therefore more fertile. What more could you want? More benefits, of course! You now know that bamboo grows really quickly. But did you know that bamboo grows again after a part of it has been cut? It shows that bamboo plants are so strong. They don’t need any pesticides or fertiliser. When the little bamboo plants come out of the laboratory after six months, they are strong enough to live their lives, all by themselves. Are you worried about food for the pandas when we use bamboo for our clothes? Keep Cool! Pandas mostly eat the small types of bamboo with low hanging leaves. But products made from bamboo use the big bamboo plant called Moso. Pandas don’t eat that kind at all. 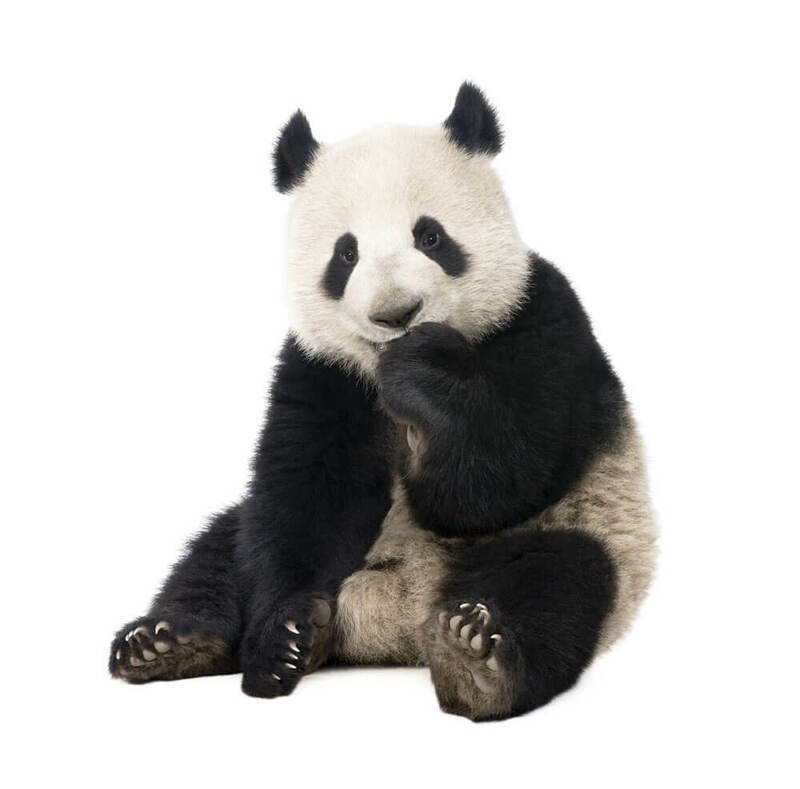 So the bamboo that we use for our clothes is not the same as the food for pandas. One thing less to worry about! The process that turns bamboo into bamboo fibre can be harmful to the environment. Keep Cool! There is another, eco-friendly way, and that is the way the amigos from Bamigo do it! Isn’t that a relief? 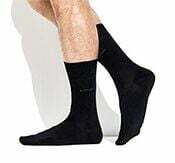 Now you can wear T-shirts, long sleeve t-shirts, tank tops, singlets, boxer shorts, short boxer shorts, briefs and socks with a good conscience. Want to know more about the entire process? Bamboo fibres are reformed cellulose fibres that are made from bamboo pulp using a patented technology. The pulp is a kind of natural, green and eco-friendly raw material, that can be degraded in the soil and mixed with other materials (e.g. cotton, hemp, silk). Bamboo textile is nearly always combined with other kinds of textile. Why is that? To make it strong. 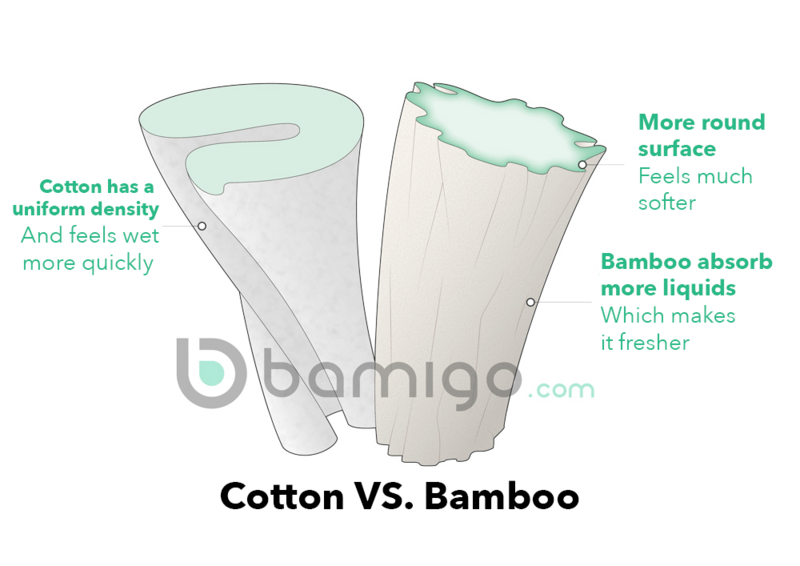 That’s because bamboo fibres are shorter than cotton fibres. By combining them we can make sure you get a strong product. 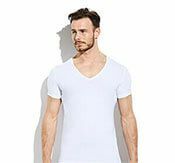 The amigos at Bamigo use organic cotton to keep the use of cotton as eco-friendly as possible. So how are fibres made from bamboo stems? You’re right, that’s not quite how it works! 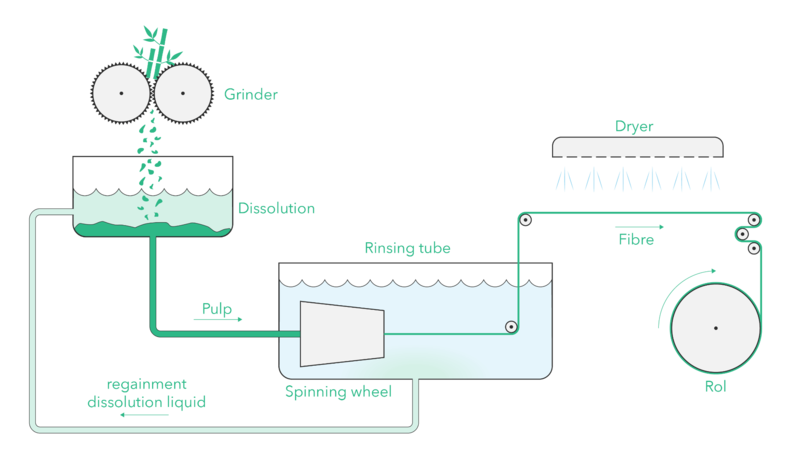 The fibres can only be made during the viscose production process. The bamboo stems are made small and are chemically treated. This composition is then pressed through nozzles, which results in a thin fibre. These thin fibres are then made into yarn. And from that yarn, the fabric is made. We can hear you think, what is this about chemical treatment? Keep Cool! The amigos at Bamigo do this in a closed circuit. So the chemicals are not released into the environment. The whole process is therefore eco-friendly which makes us happy and we hope it makes you happy too. All of the amigos at Bamigo value honest products and do not use any endangered bamboo species. Our bamboo comes from bamboo plantations in China and can easily be reforested. 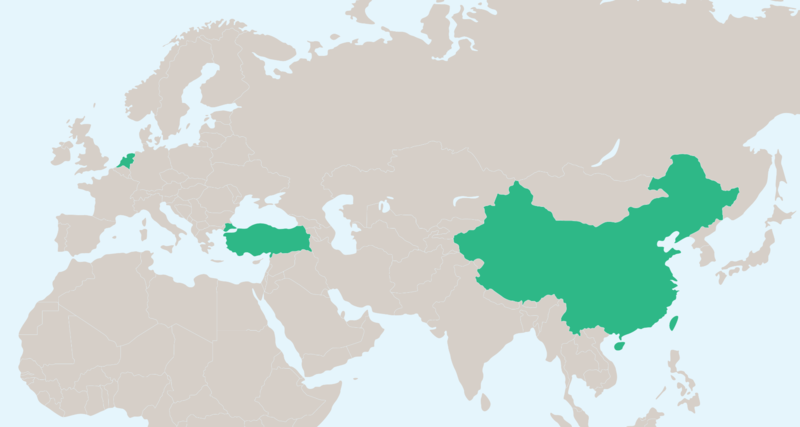 It is then made into products in Turkey, which then go to our warehouse in the Netherlands. Keep Cool! To ensure good working conditions we regularly visit our producers. bamboo is not wood but sweet grass. giraffes are real connoisseurs. They also snack on bamboo leaves. a bamboo plant can grow up to 30 metres high. certain bamboo shoots from the European bamboo variety are edible. Delicious! birds like to build their nests in bamboo to protect them from predators. the record for the highest bamboo plant is held by a 48 metre high bamboo plant in China. bamboo can create 10-30% biomass per year. certain tropical varieties of bamboo can grow more than one metre per day. bamboo stems grow from the ground at their thickest, so they don’t get any thicker as they grow older. in some cultures bamboo is used to fight disruptions in the blood circulation, asthma and kidney conditions. wine, beer and spirits can be made from bamboo. Cheers! diesel can be made from bamboo. the material is so strong that builders in Asia use it to build scaffolding on construction sites for apartment buildings. during cement constructions, bamboo is used as a replacement for concrete reinforcing bars. bamboo is the best helper against soil erosion. musical instruments such as flutes, didgeridoos (long wind instruments) and clarinets are made from bamboo. bamboo can absorb up to 30% more CO2 than other plants and trees. Charlie Chaplin’s famous walking stick was made from bamboo. Order your bamboo underwear here today!